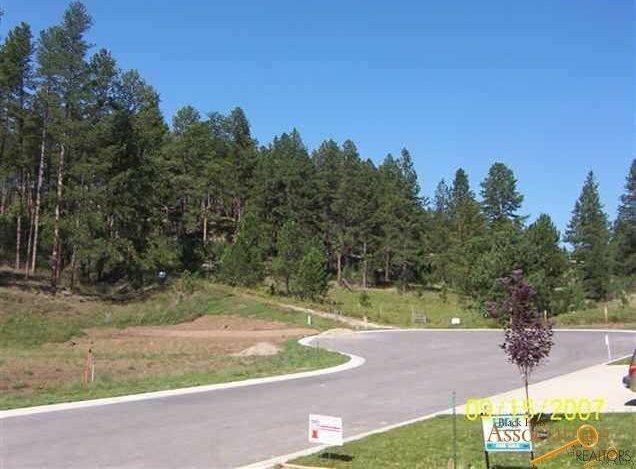 Lot 8 .27 acres Duplex Lot. You may build a duplex or a single family home. Water Sewer Electric and Phone to lot line. Paved Street, great access to Forest Service. HOA Dues are $35/mo vacant lot, $65/mo for single family home and $90/mo for town homes. Seller financing available. 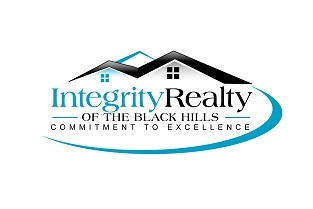 One owner is SD Licensed Broker.